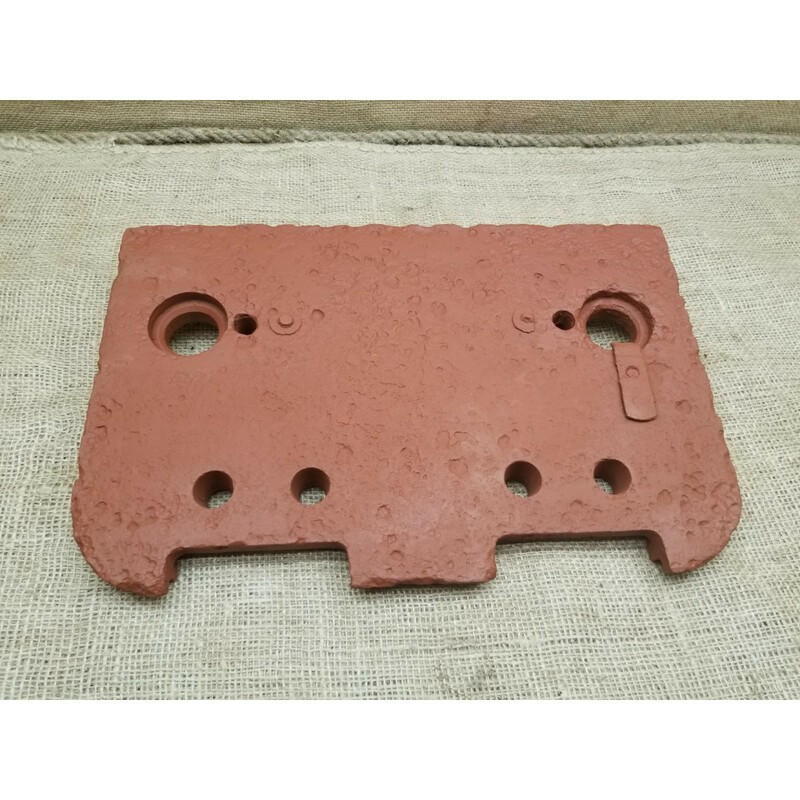 Up for sale maintenance hatch door from German 7,5cm assault gun Sturmgeschutz III. Each Stug used to have 4 of those doors located on the upper plate front hull. 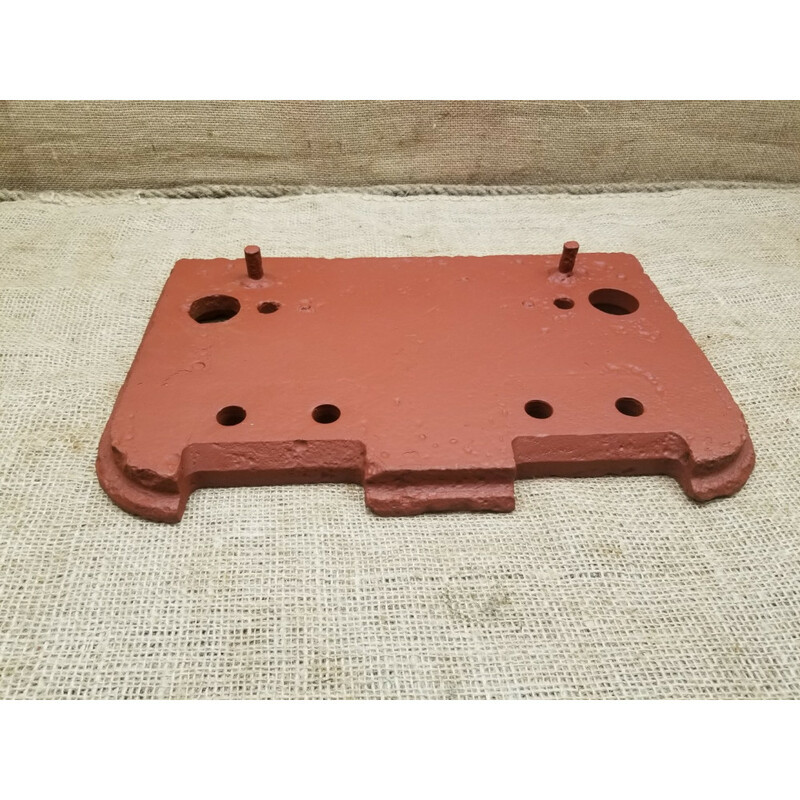 Those type of hatches were used on most of late Stug models - Ausf E, F, F/8 and G.
Ground dug found condition, sandblast cleaned covered with red primer. The hinges and locking levers missing. Check the pics. 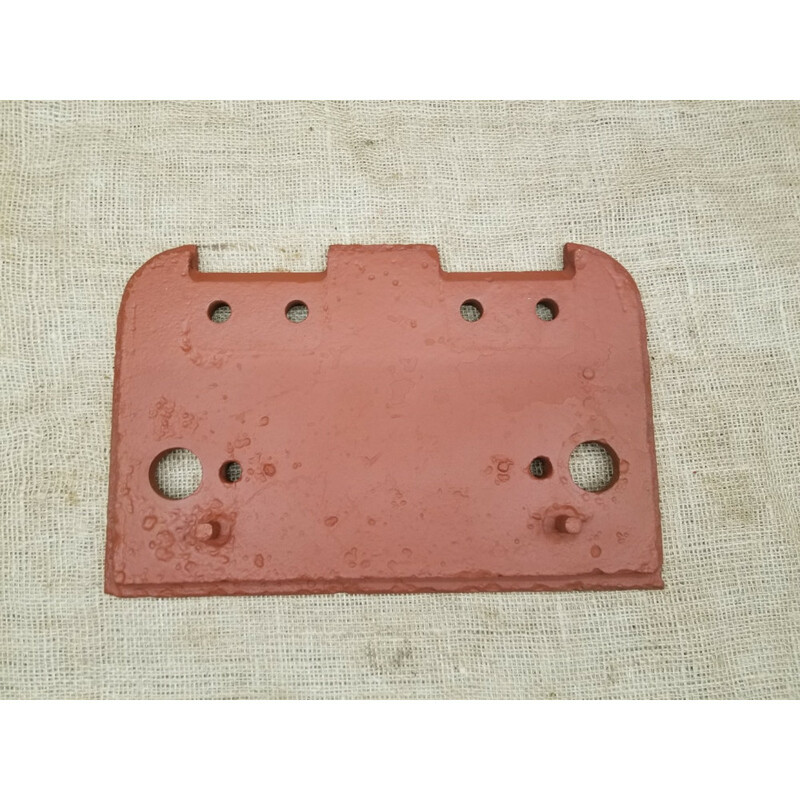 Up for sale top roof hatch door from Stug III early types. 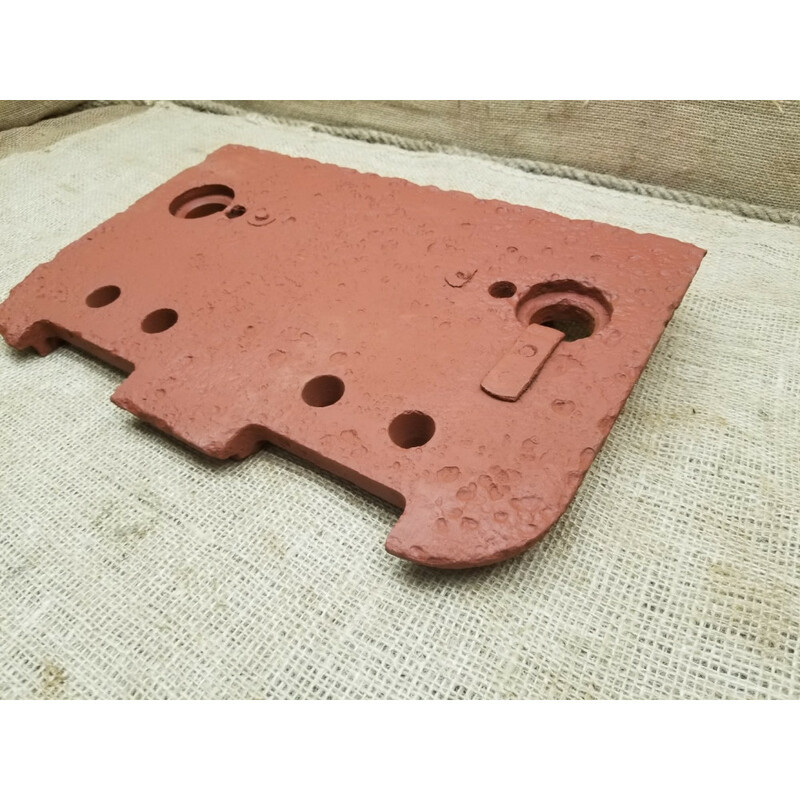 Those hatches were used on all..
-------------------ON HOLD---------------------Up for sale commanders hatch from German 7.5cm assaul..
Up for sale Lock lever from Stug III maintenance hatches. 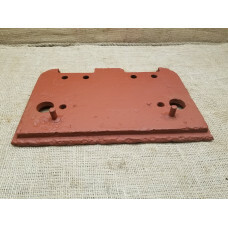 this lever were used on late type hat..
Up for sale hinge from Stug III maintenance hatches. 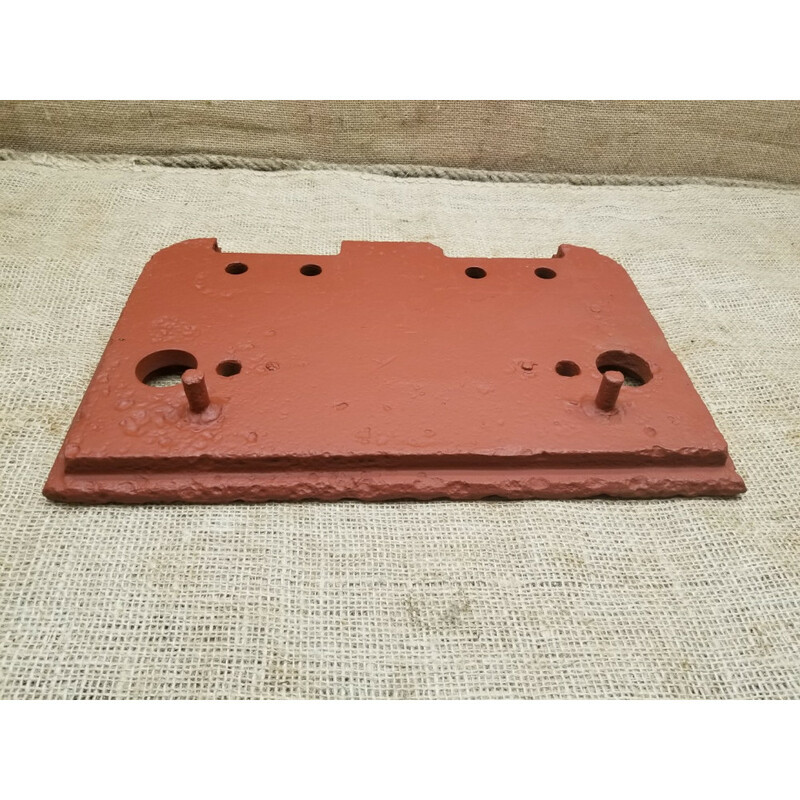 this hinge were used on late type hatches,..
----------------NOT AVAILABLE--------------Up for sale original armor cover from Stug III ausf. 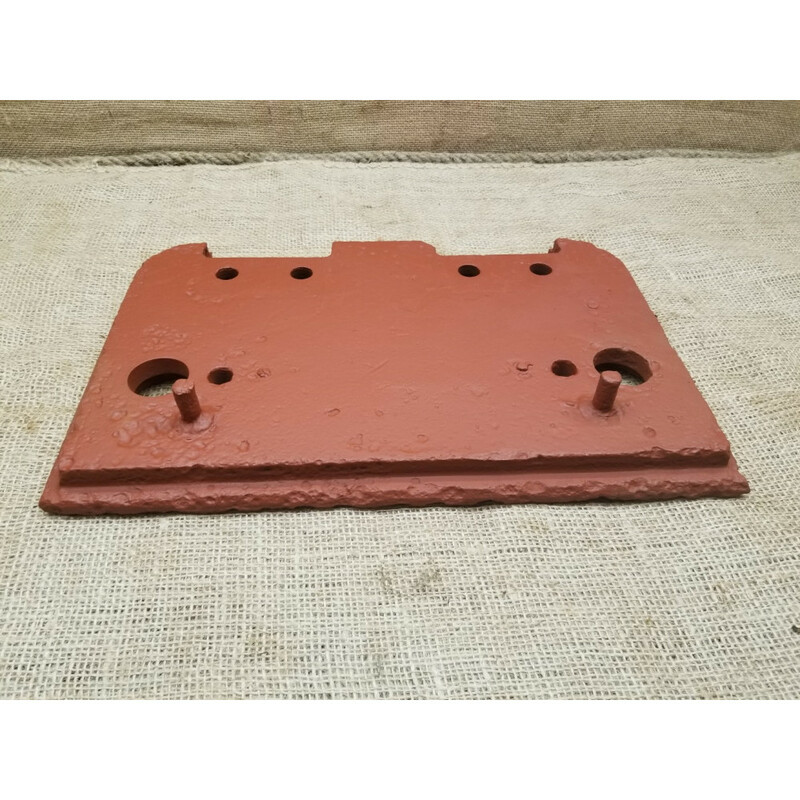 G ro..
-------------------ON HOLD--------------------- Up for sale original maintenance rectangu..
Up for sale original armored fuel cap door from Pz IV late versions.Ground dug found, lot of origina..